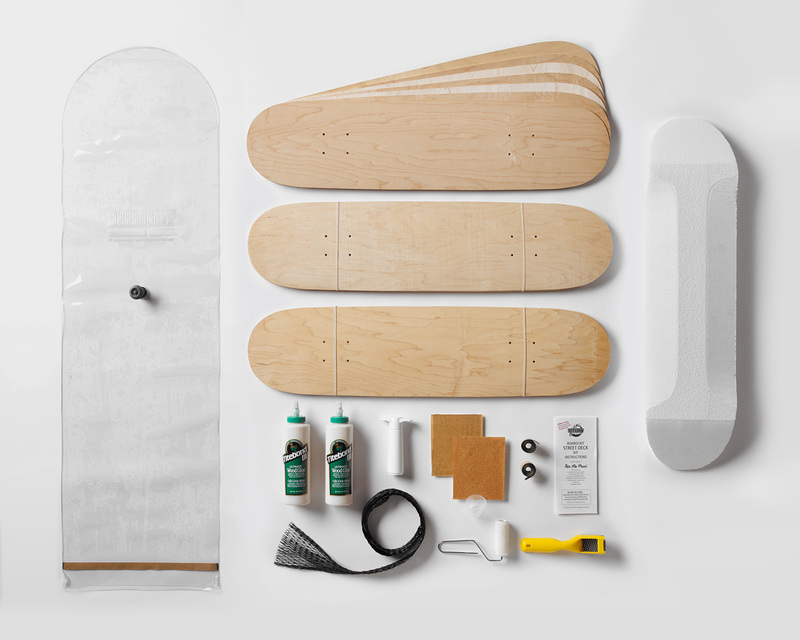 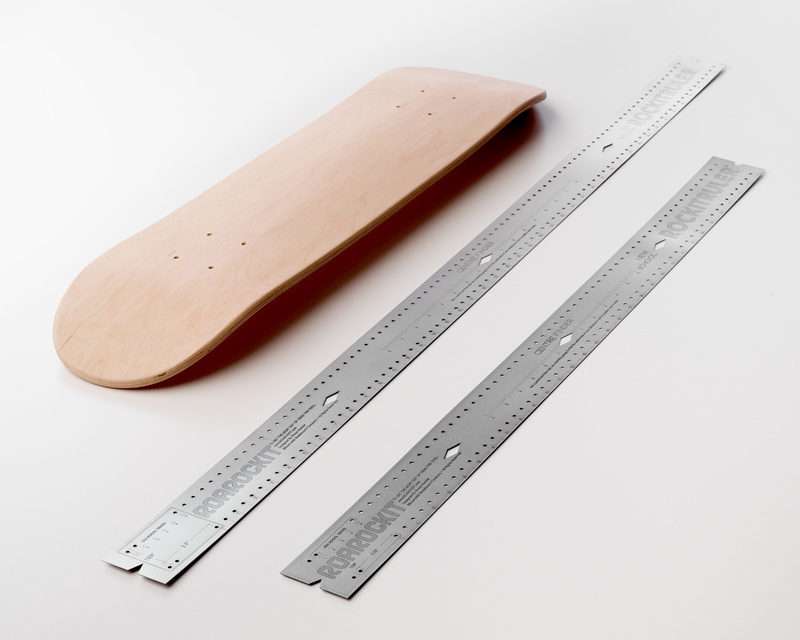 Build a skateboard with one of Roarockit's signature pre-shaped deck kits, or go pro and build your own from scratch. 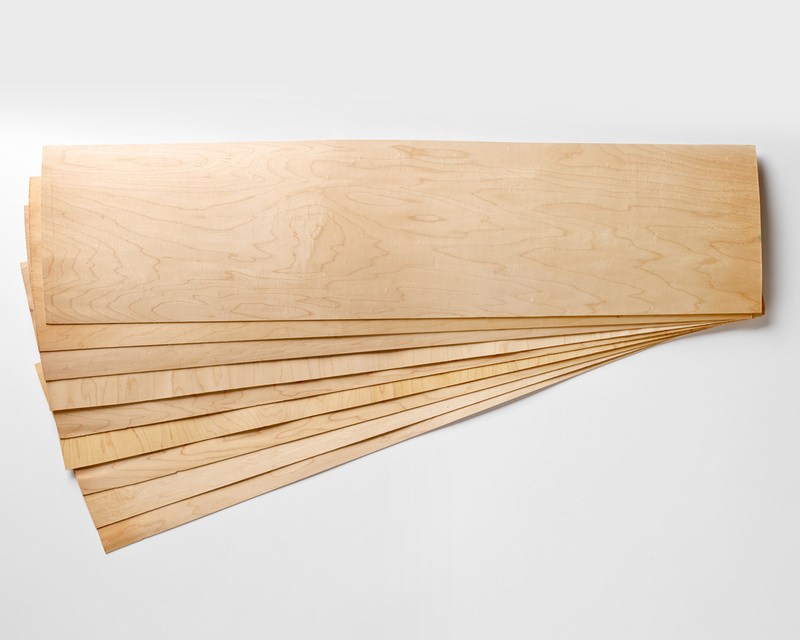 Choose from our premium 1/16" Canadian Maple Veneer, Solid Birch, Bamboo, colors and laminates to customize your deck. 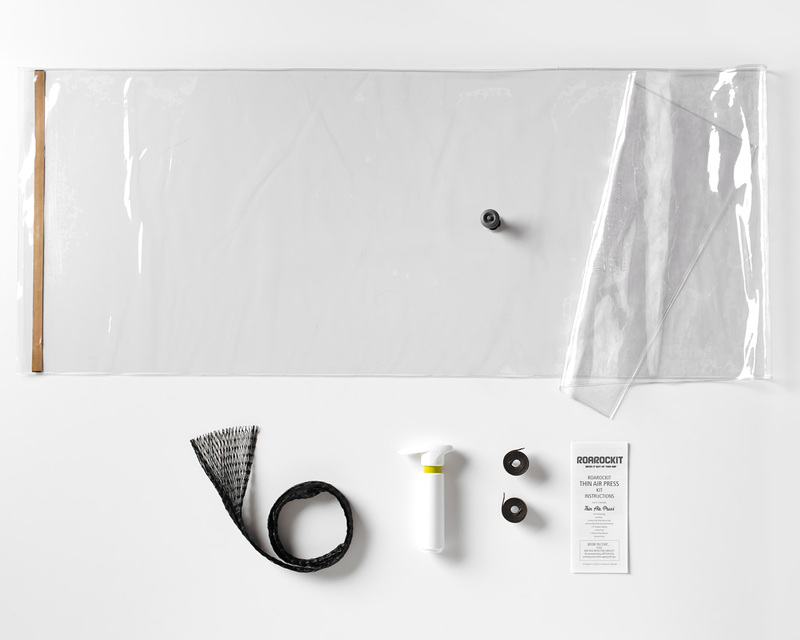 All the essential stuff you need to keep building, from foam for shaping molds, to pumps and glue, to our super handy RockitRulers.